The internet is a competitive place, which is why your website is everything. Optimizing your search engine optimization can help direct people to your website, but keeping them there is a whole other task. 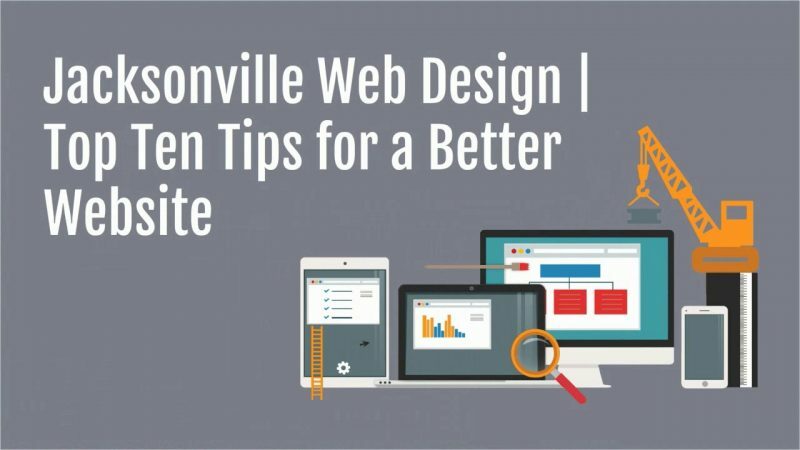 If you’re in need of some Jacksonville web design tips to increase conversions, you’ve come to the right place! To get even more insight on how to better your website, check out our blog: https://goo.gl/ptVRNY.